An excellent, economically priced thermal hood ideal for diving and snorkelling. 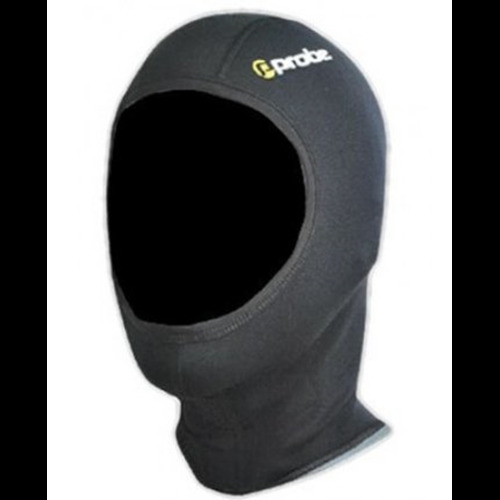 The Probe Unisex INSULATOR hoods are made from 0.5MM METALITE TITANIUM lined neoprene. They have flat-lock seams for extra comfort and are a great alternative for those who don't like wearing thicker hoods. 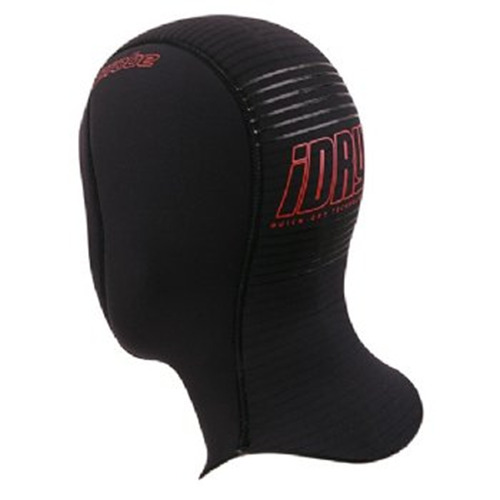 The Probe Unisex INSULATOR hoods are made from 0.5MM METALITE TITANIUM lined neoprene. They have flat-lock seams for extra comfort and are a great alternative for those who don't like wearing thicker hoods. An excellent, economically priced thermal hood ideal for diving and snorkelling. Note: Super-Stretch neoprene can accommodate variations in size and still provide a comfortable fit. Order the smaller size if in between sizes.